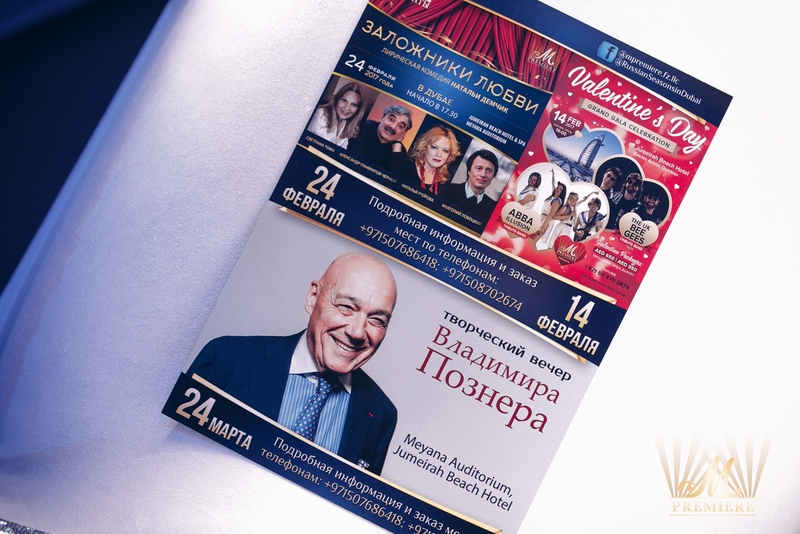 M Premiere wishes you a Merry Christmas and a Happy New Year and is pleased to invite you to a New Year Gala Concert of Leonid Agutin and «Esperanto» band. 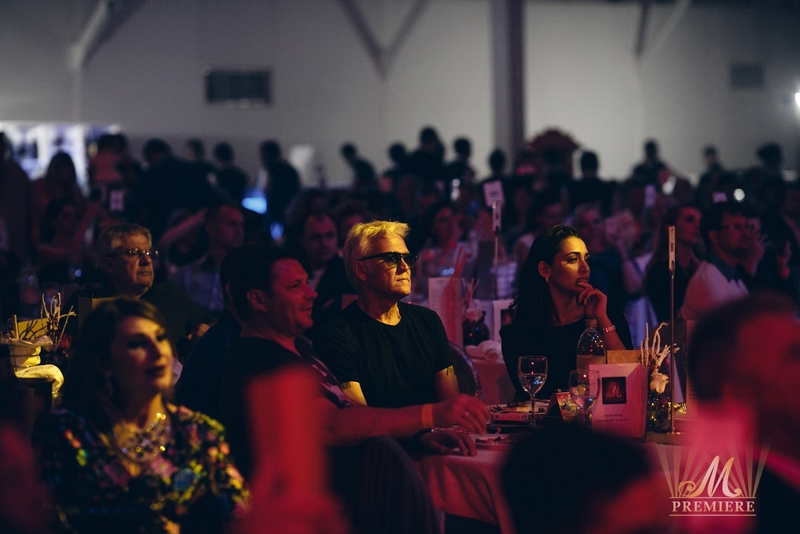 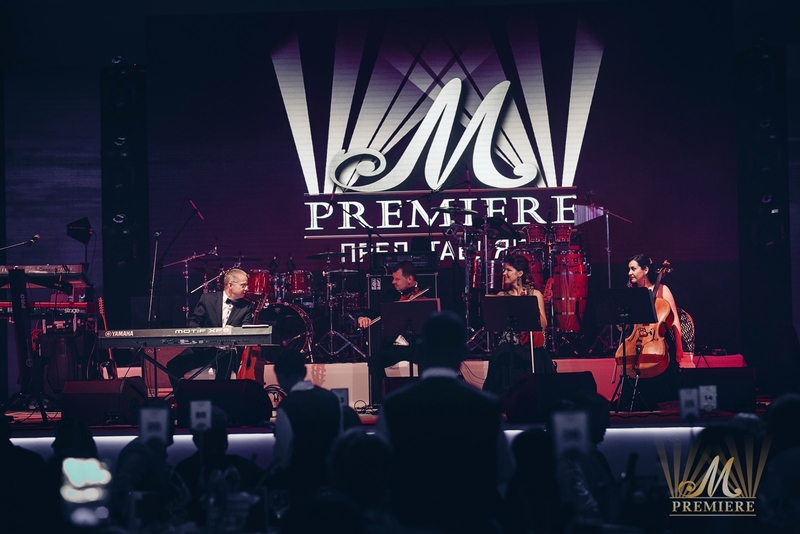 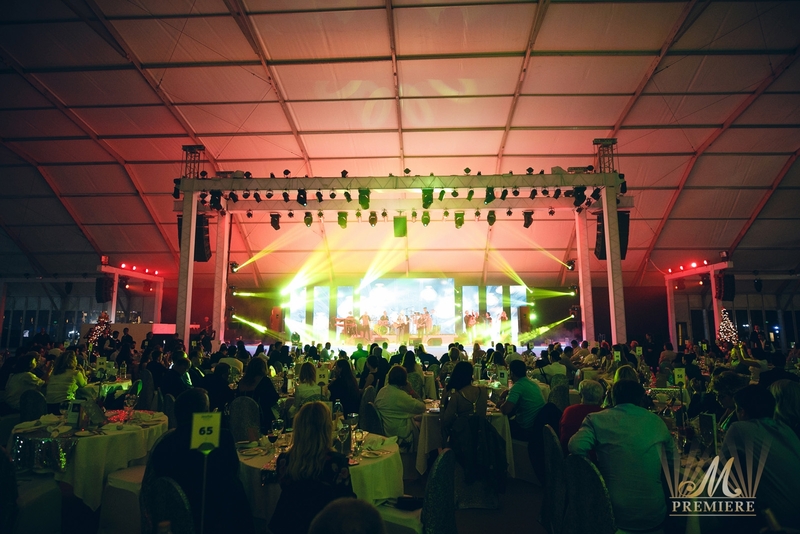 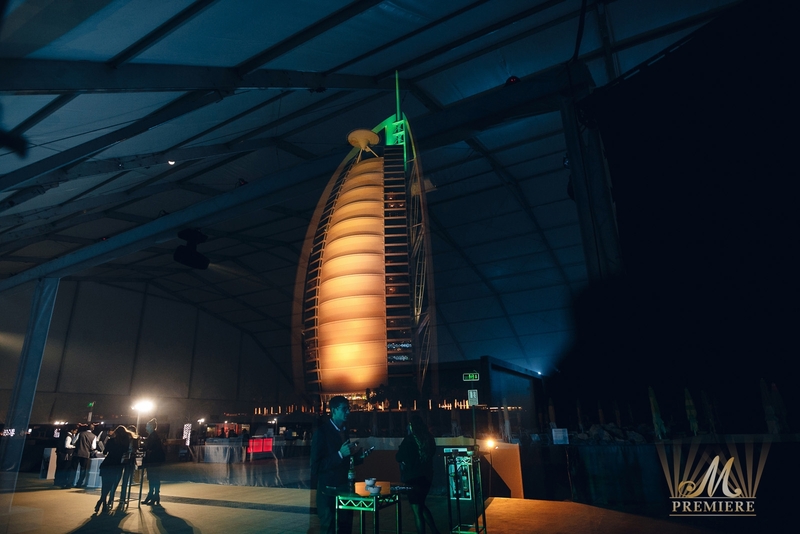 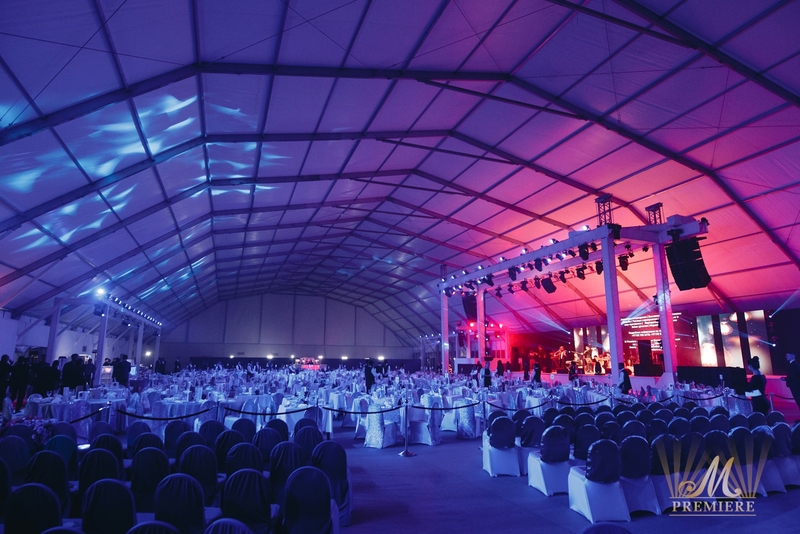 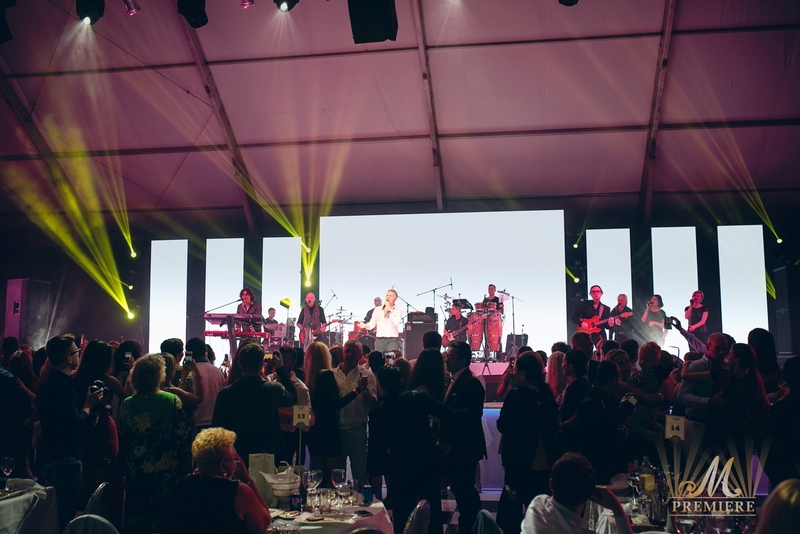 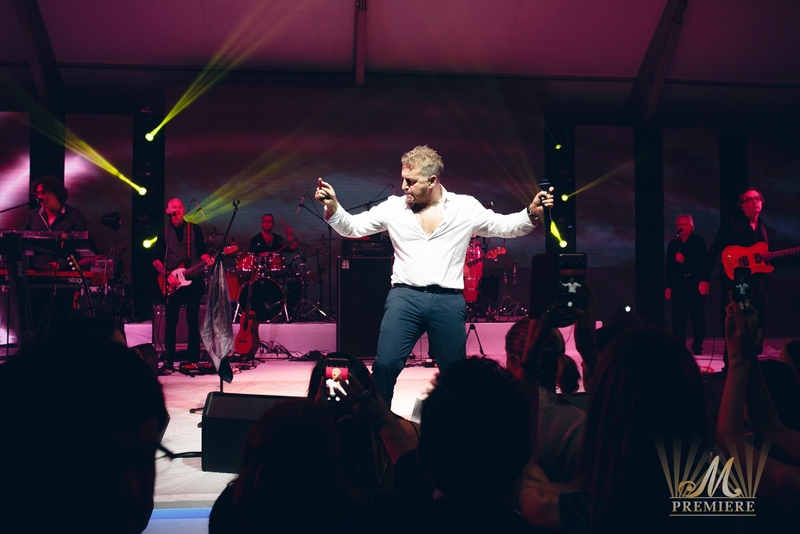 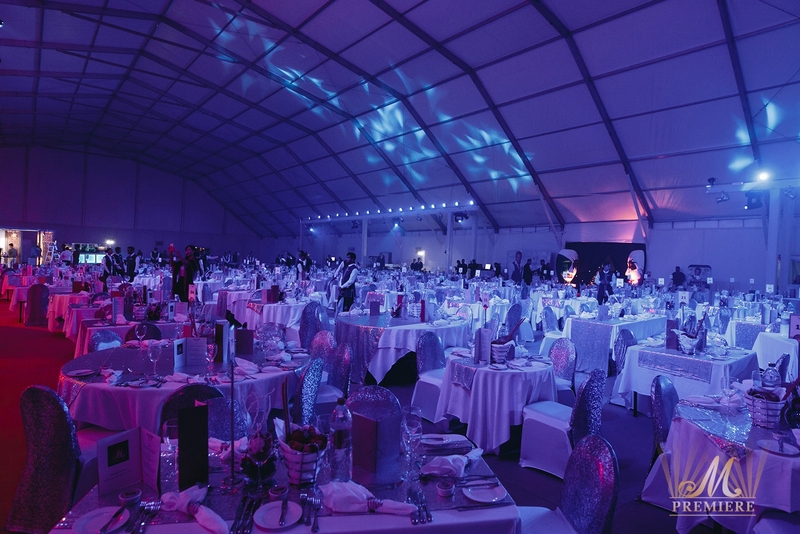 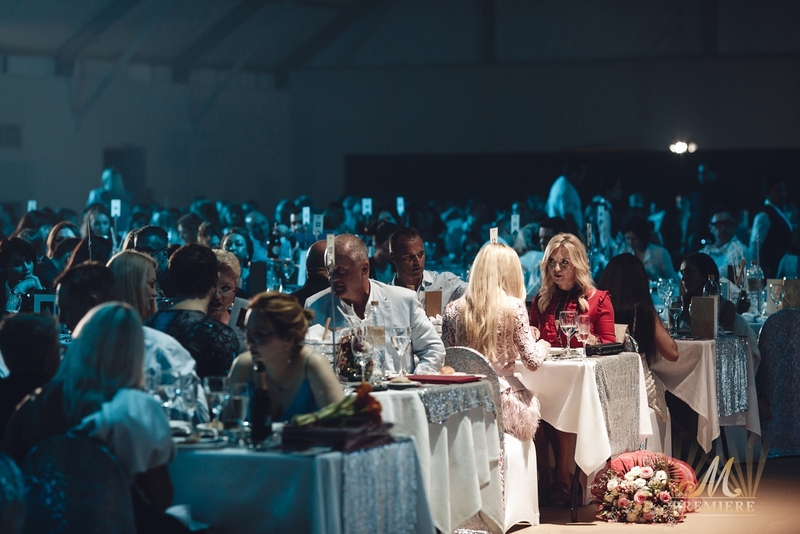 For the first time in the UAE, the musician, poet and composer Leonid Agutin performed in the luxurious New Year Tent of the Jumeirah Beach Hotel with a magnificent view of Burj Al Arab. 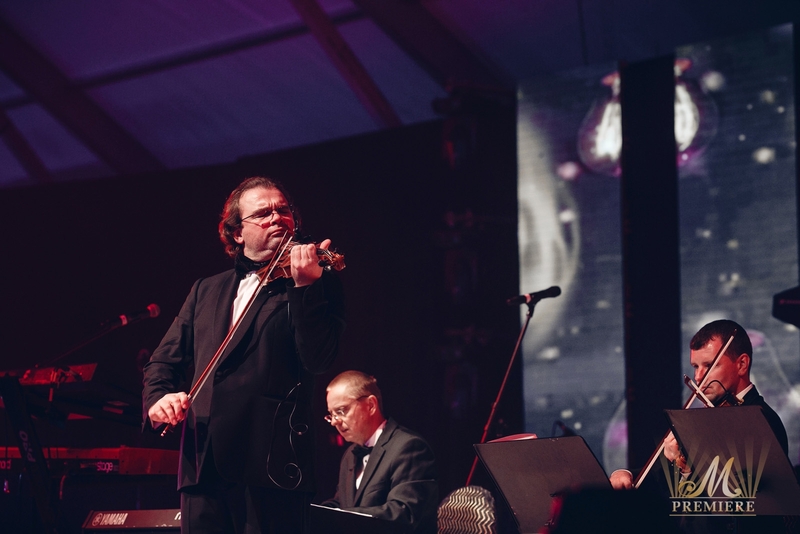 The festive evening traditionally started with Evgeniy Morozov’s quartet. 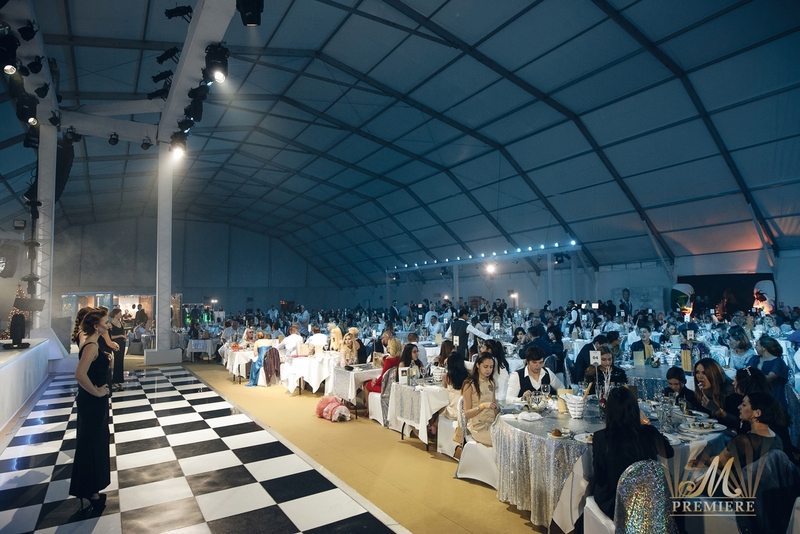 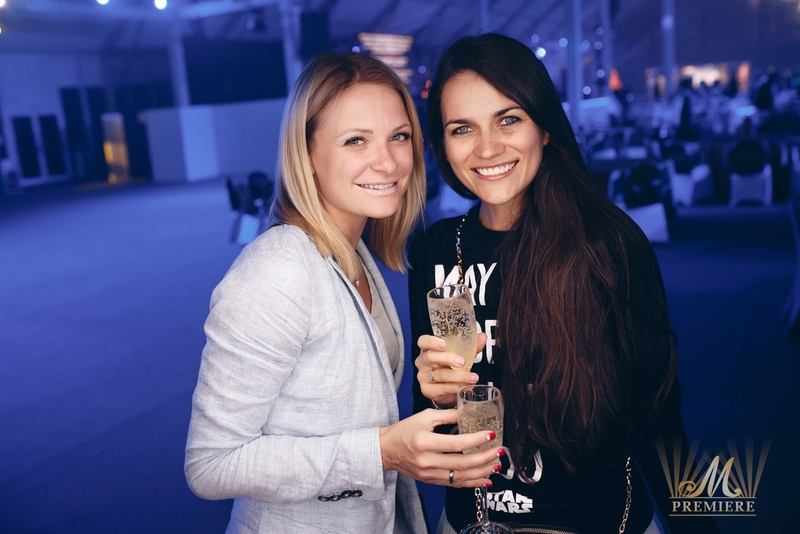 The concert program also included many exciting surprises from our sponsors, a diamond fashion show and a raffle draw. 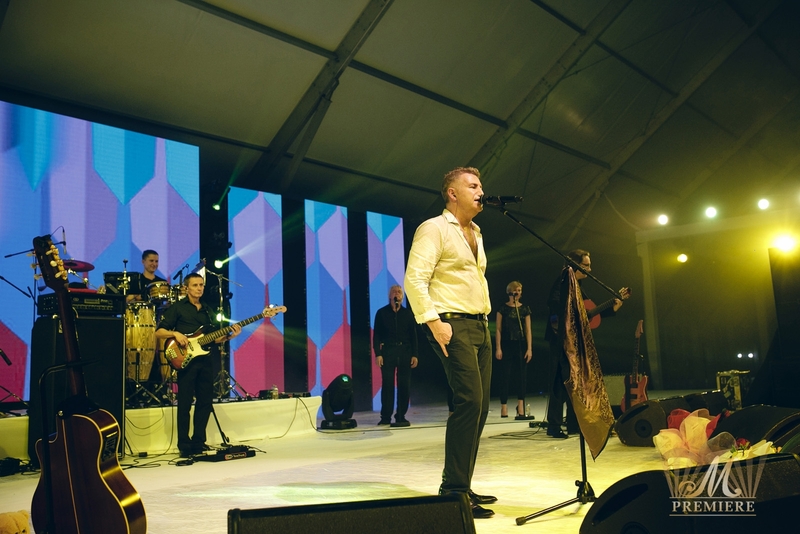 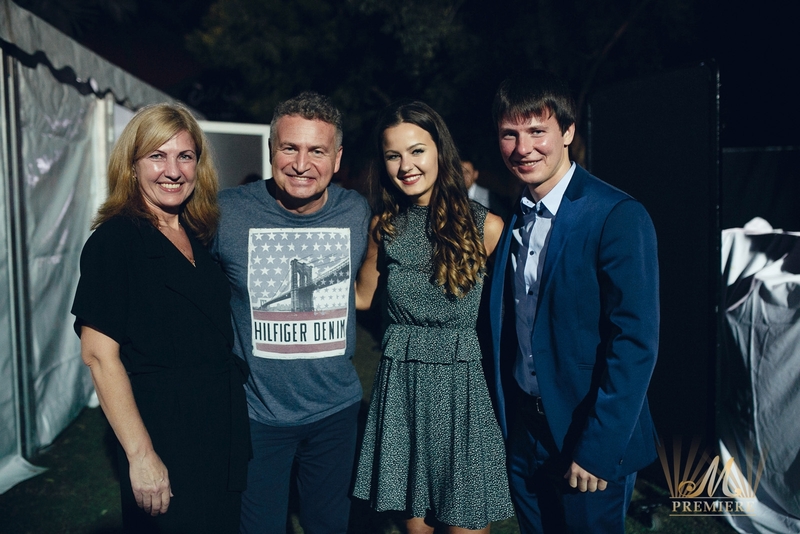 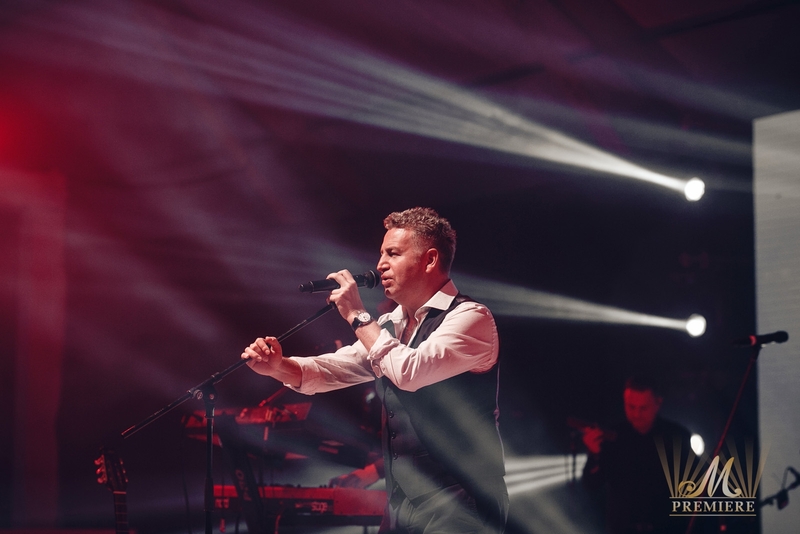 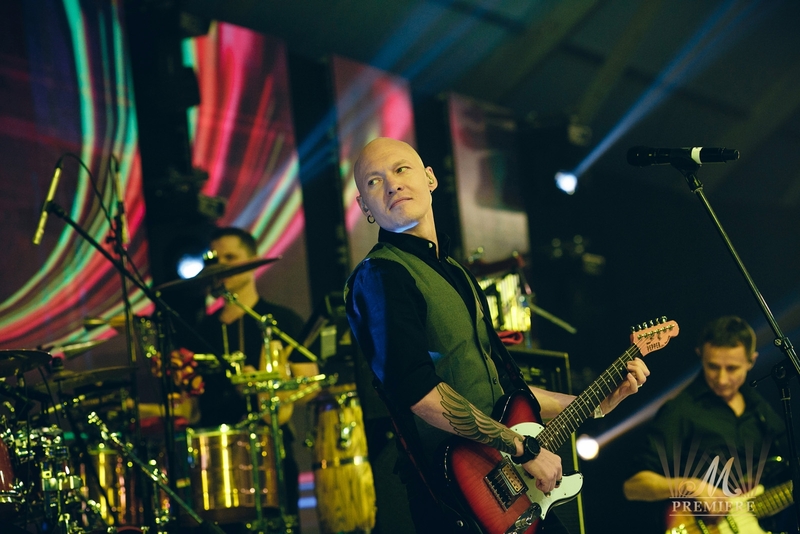 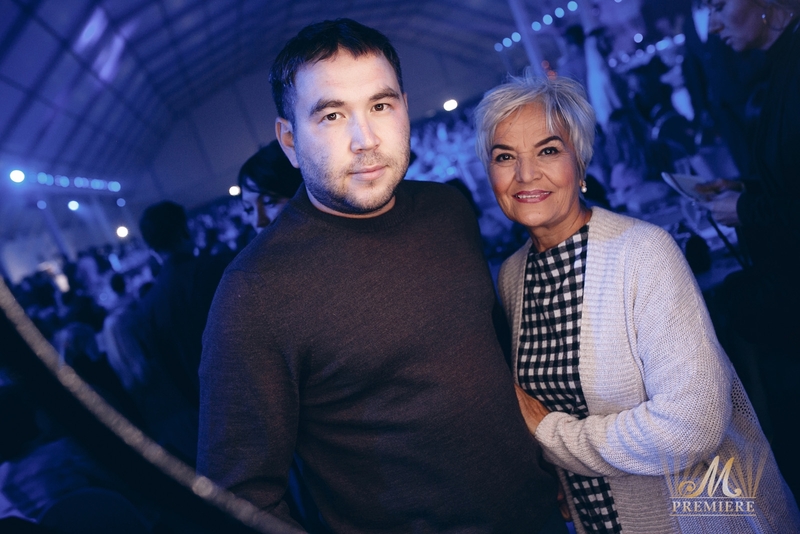 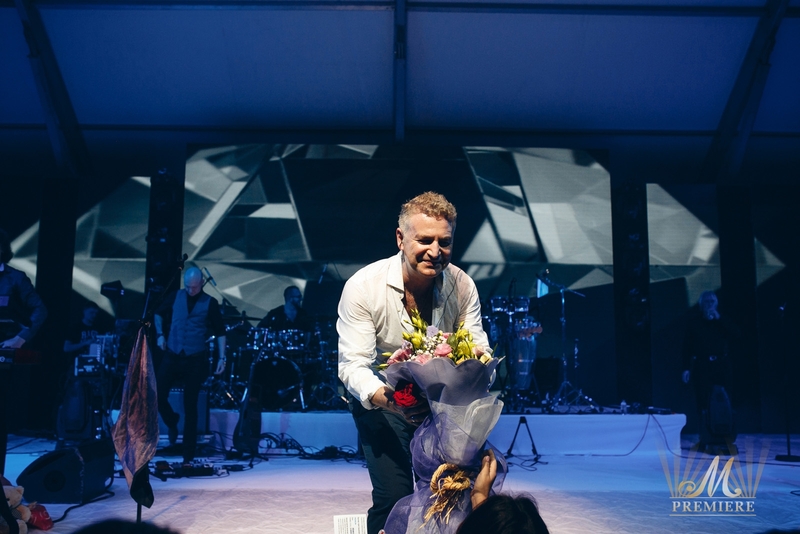 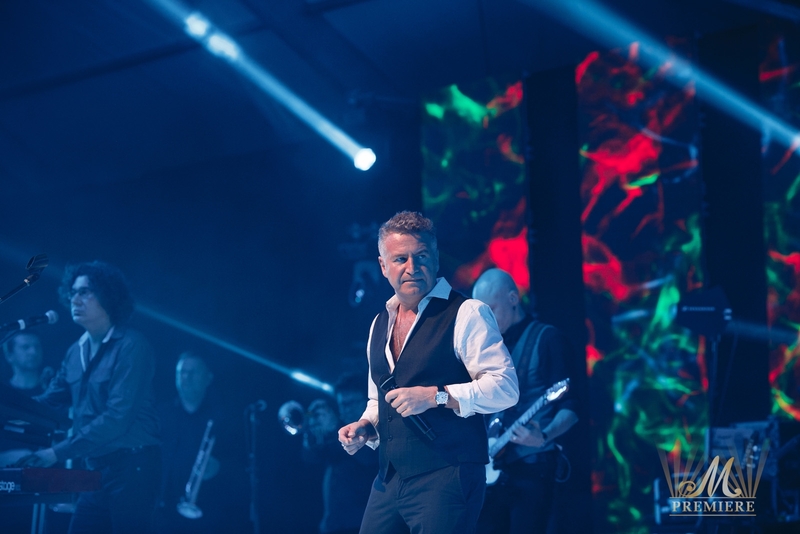 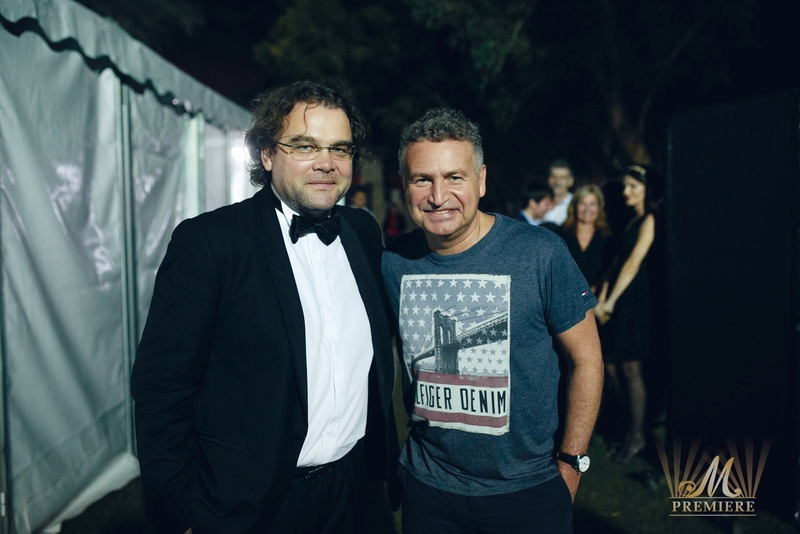 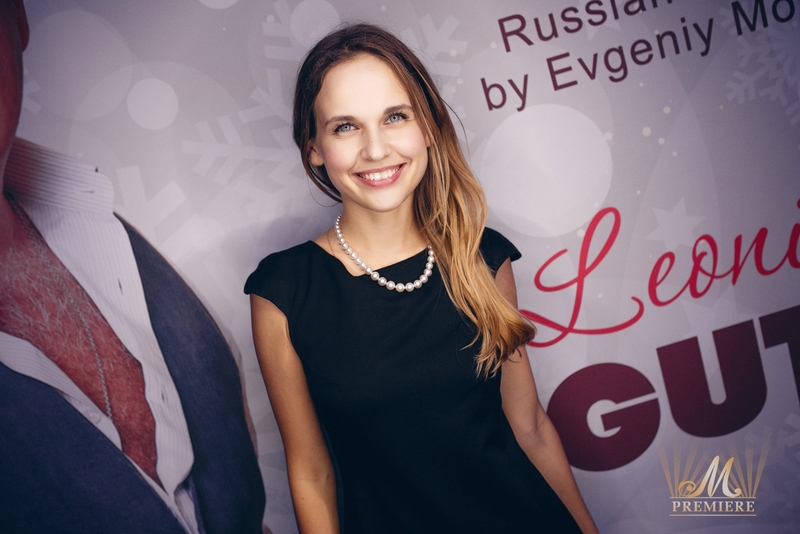 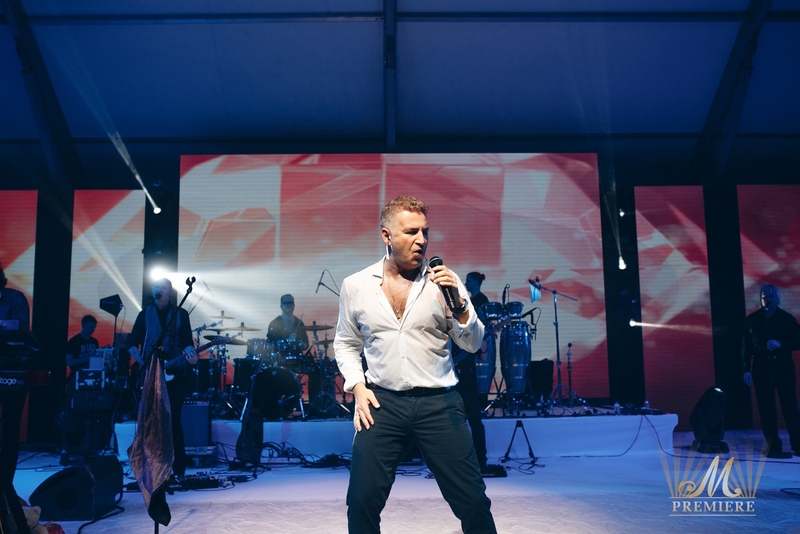 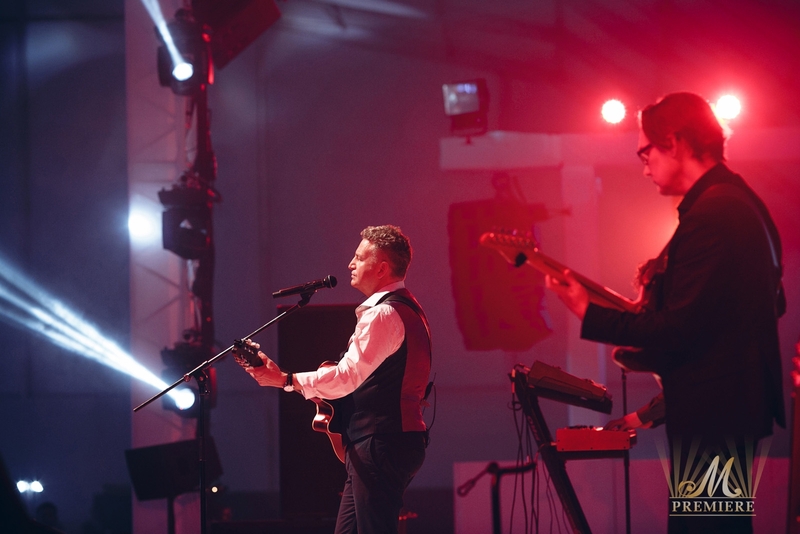 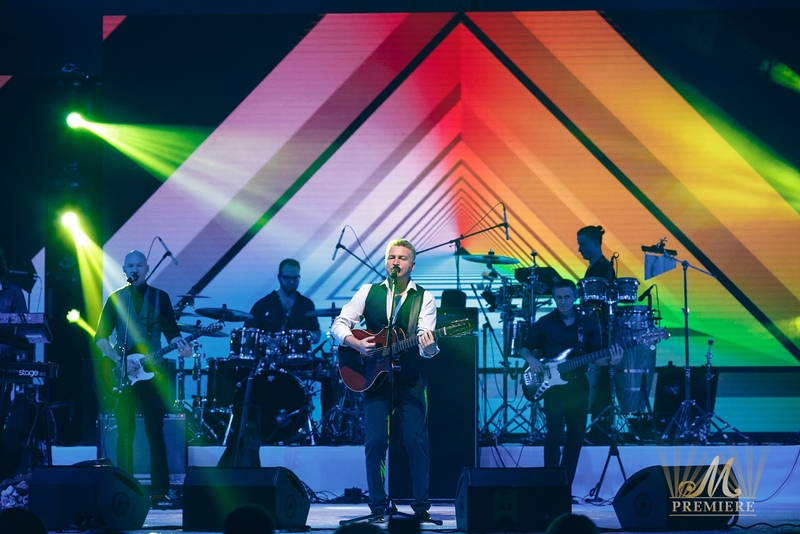 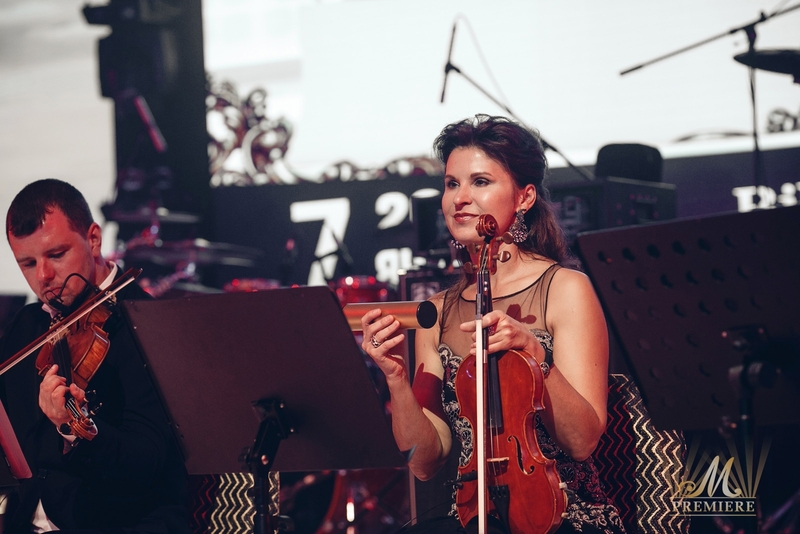 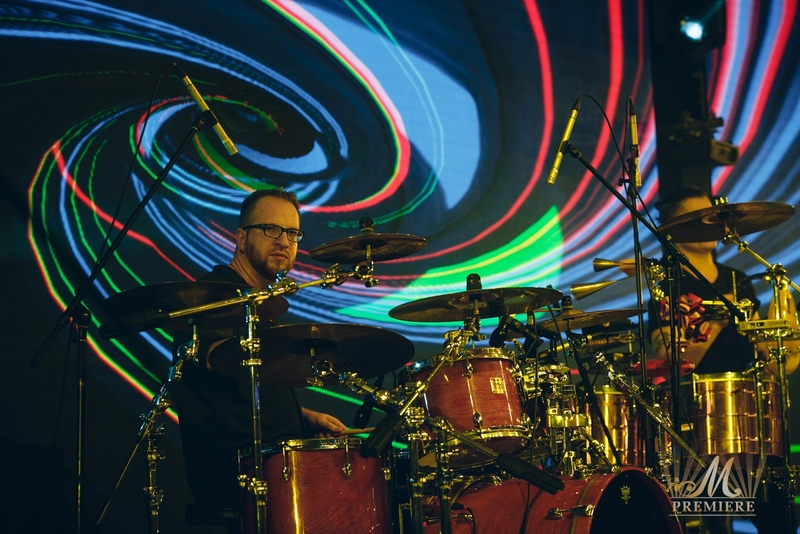 One of the highly acclaimed Russian musicians Leonid Agutin and «Esperanto» band performed all-time hits as well as brand new songs which were selectively put into the festive concert program.